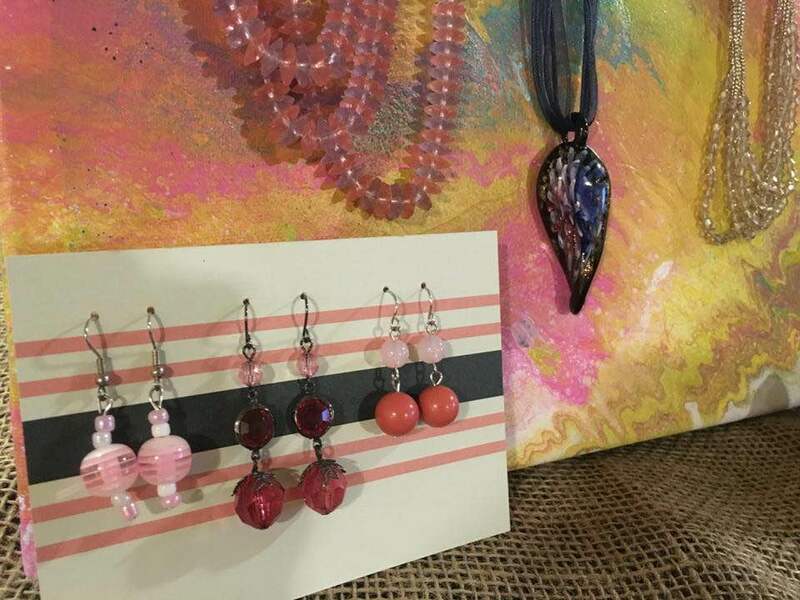 Shonda Davis and Amy Ellwood, members of The Barnett Realtors Relay for Life Team recently hosted a Jewelry Sale with profits going to the American Cancer Society. This was a really fun event with gently used jewelry and handbags being donated by agents and their spouses. It was also a special treat to several residents of Hennis Nursing Center who not only donated but attended, purchasing some wonderful new items for themselves. We'd like to thank the Activity Team at Hennis who provided transportation to their residents so they could support the cause and have a fun trip at the same time! We'd like to thank all who attended or donated and especially the Reformed Fellowship Church in Dover for allowing us to invade your space!